At the age of 37, I will just go ahead and say that I'm pretty much willing to try absolutely anything when it comes to the game of anti-ageing. It's not that I don't appreciate and value getting older and wiser (I hope), but I also really want to make sure I'm looking after myself in the best way I possibly can. 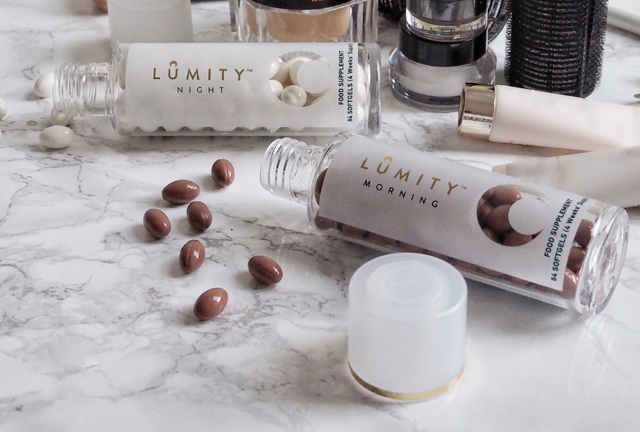 Lumity anti-ageing supplement has been on my radar for a while now. I've seen it on friends' bathroom shelves, read about it in magazines and heard many a woman speak about it over brunch. However, I'm rubbish at remembering to take pills, so I didn't think it was something I would ever get into. Never say never. 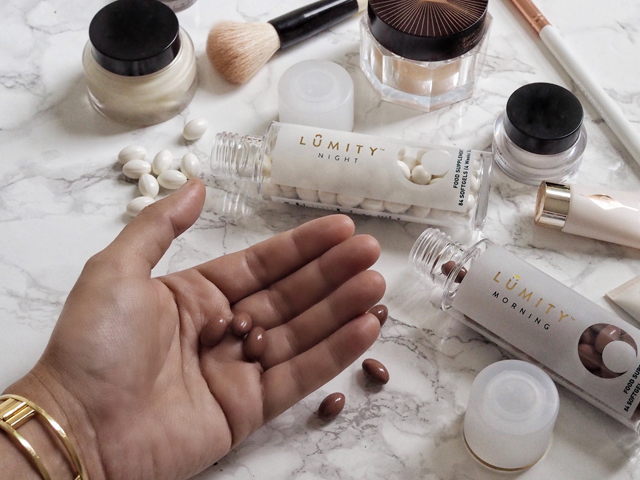 First of all, Lumity is the only supplement on the market that addresses all 9 causes of ageing: Cellular debris, cellular energy decline, DNA damage, Glycation, Hormonal Decline, Inflammation, Insulin Resistance, Oxidative Damage and Telomere Shortening. Lumity's technology was developed by a Cambridge University Scientist who was looking to "formulate a supplement that would effectively sustain the healthy functioning of the whole body through the years." Read that to mean formulating the ultimate assistance in ageing gracefully. The three morning pills you take are made up of a mix of nutrients and vitamins that will boost your immune system and give you an energy boost to start your day (don't worry - it's caffeine free). The three evening pills help with aiding a deeper sleep and stimulate HGH, naturally. This will help reduce wrinkles and give the skin a smoother and more hydrated look and feel. Women who have used the supplements for 90 days have said they have more energy, sleep better, have healthier hair, skin and nails, and feel better both physically and mentally. It is important to mention, at this point, that the supplements are not a quick fix. This isn't an instance of taking one pill and waking up the next morning to look like Cindy Crawford circa 1986. This is a long term change. Most people don't notice the full range of benefits until month 2 or 3 of the program. However, I can say that I did see a few results very quickly (note: I have not yet reached the three month point). First of all, the claim that you will sleep more soundly, in a deeper slumber, is absolutely accurate for me. Even in the first few days I felt a difference in my sleep patterns. After a couple of weeks I even noticed my mood was improving. 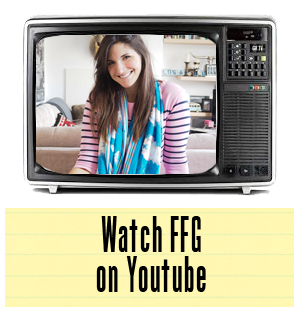 I felt as if someone had lifted a ten pound weight off the back of my shoulders. That can't just be coincidence. I also noticed that my skin was in fact clearer and less "rough." That meant I wasn't using as much coverup, if any, on areas other than the undereye circles. Supposedly, this is just scratching the surface of what's possible. I'm looking forward to seeing the benefits in hair, nails and energy levels for sure. I'll have to update you at 90 days. Keep an eye out. Let's talk a moment about price, now. A single month of Lumity is £90, a subscription is £76.50 per month - a 15% savings. This is not cheap. I might as well come out and say it now. But, if you have the means, I always say it's worth a go. And, I'm putting my mouth where my money is. I was sent a months free to trial and I have already put in for a subscription. I want to see where this can take me. Like I said before, I'll take it anywhere I can get it at 37, thinking I'm still 25 in my mind (the mirror always reveals the truth though....argh!). Now, a little practical advice. For those who are terrible with remembering to take pills, let me just tell you that there is a routine here, and one that is very easily developed by a trick I was taught by a friend also taking the supplements. She advised to leave the night pills by your bedstand and the day pills by your toothbrush. Sure enough, I haven't missed a dose in two weeks. If you hate taking pills because of problems with feeling nauseous, etc, let me put your mind at ease. These supplements are specially formulated to be easy on the stomach and can be taken with or without food. Thank goodness. Most importantly, remember that every single body is unique. Your results will not necessarily be the same as my results. Heck, your results could be much more fantastic. You never know. Written in collaboration with Lumity Anti-Ageing Supplement.